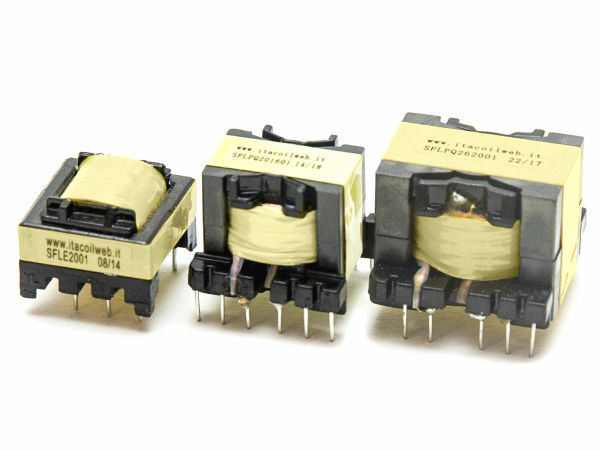 Low cost inductors for active PFC-TM with excellent power/dimensions ratio. Low power loss for high PFC efficiency and negligible inductance drop for best current THD. Suitable for Wide range and European range mains voltage.